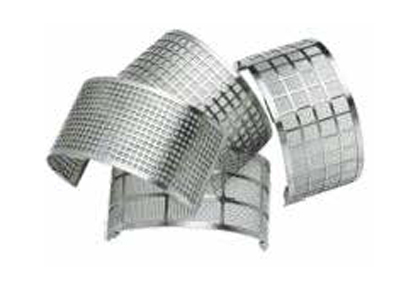 SANITT is the leading manufacturer, exporter and supplier of Sieves which are used to separate grain or sifting flour have very small holes. 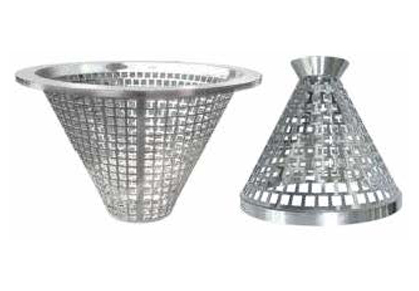 Also, Sieves are used to separate stones from sand. 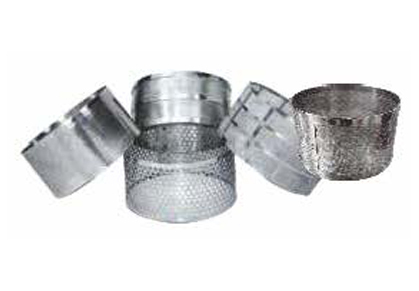 Sieve is individually made under the most stringent quality control procedures by using only the finest materials. 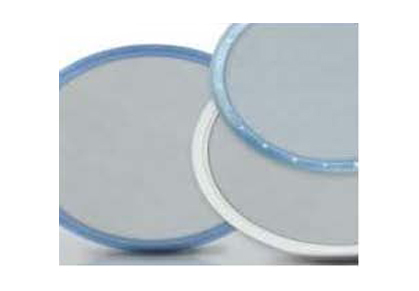 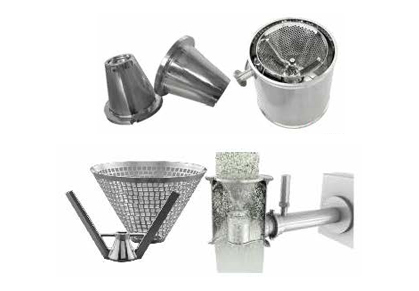 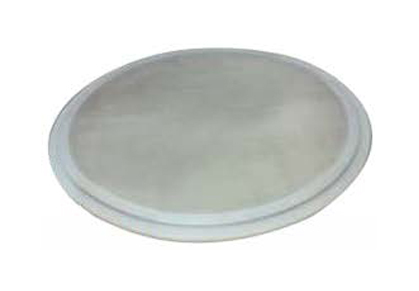 These sieves are the most commonly used devices for particle size analysis. 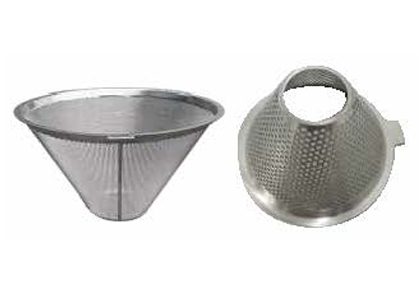 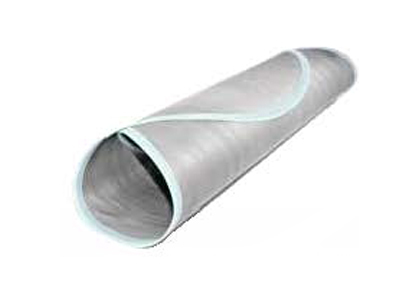 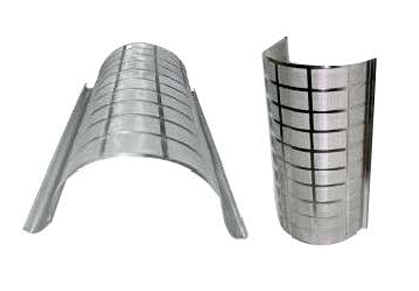 Sanitt offer sieves for industrial, food industries, civil engineering & sedimentology. 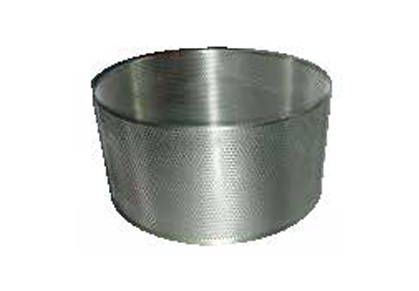 These sieves are simple in concept and easy to use.